What is the best way to tell a story? Pictograms, of course! They are communicative, objectives, and fashionable. 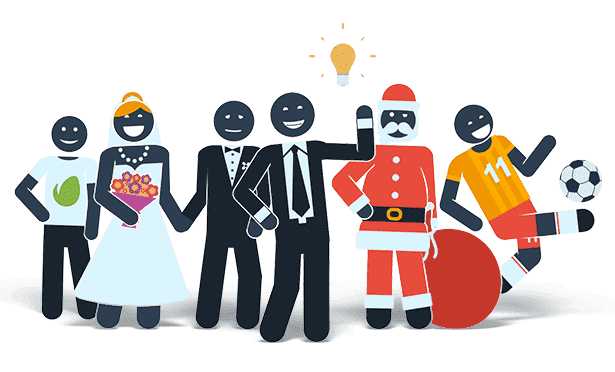 Let the power of pictograms help you to convey your story to a variety of audiences. 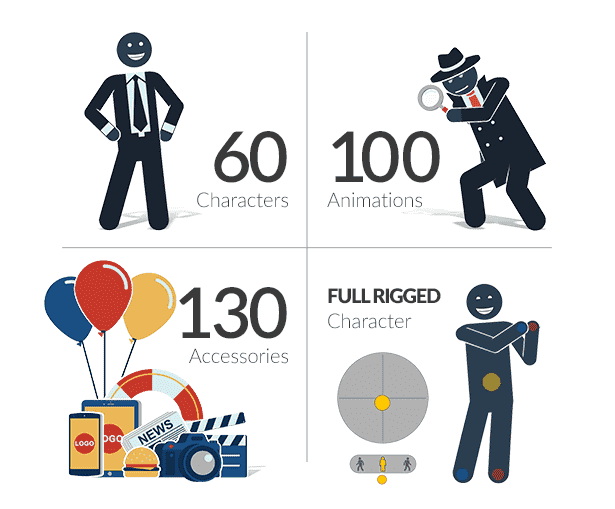 With Pictogram Character Kit you will have a complete set of tools to personalize and create great character animations for any situation. The project is very flexible, so you will have different advantages depending on your level of knowledge (take a look at the table bellow). You will definitively be able to create amazing stories no matter how much do you know about animation or After Effects. Welcome aboard! Every animation or accessories can be applied to any character. Even if you create a new animation, you can change the character just in one click! They are the stars of this party. All sort of professions, sportists and more. You can change the colors, accessories and facial expressions. Take a look at these folks. For every need, a pictogram. If the character you need is not here, drop a line! Your suggestion will help this kit to keep growing. Resize To Infinity And Beyond! 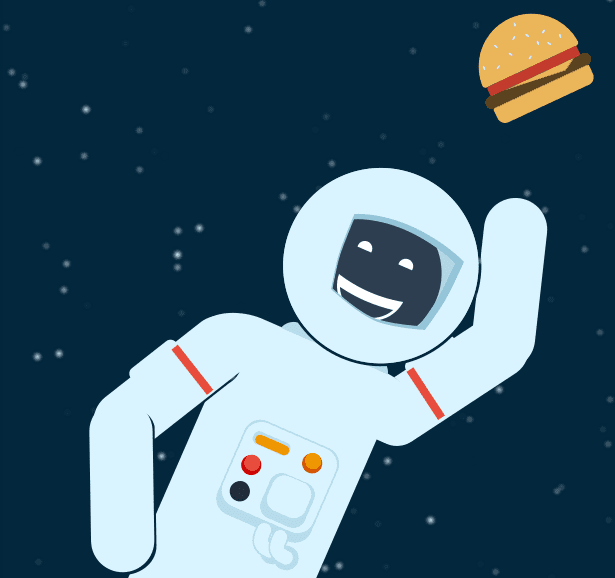 That about use this project to create amazing hi-res graphics to use in any media? All elements was made with shapes, so you can resize until the After Effects limit: 20,000 x 20,000px.